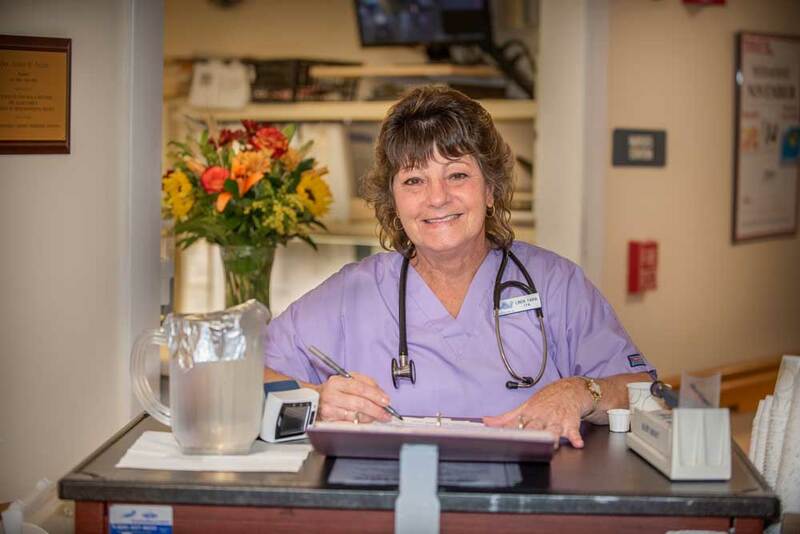 Our level III accredited on-site nursing unit is staffed by licensed personnel 24 hours a day, 7 days a week. While residents may occasionally be hospitalized, they frequently return to The Doolittle for their rehabilitation. 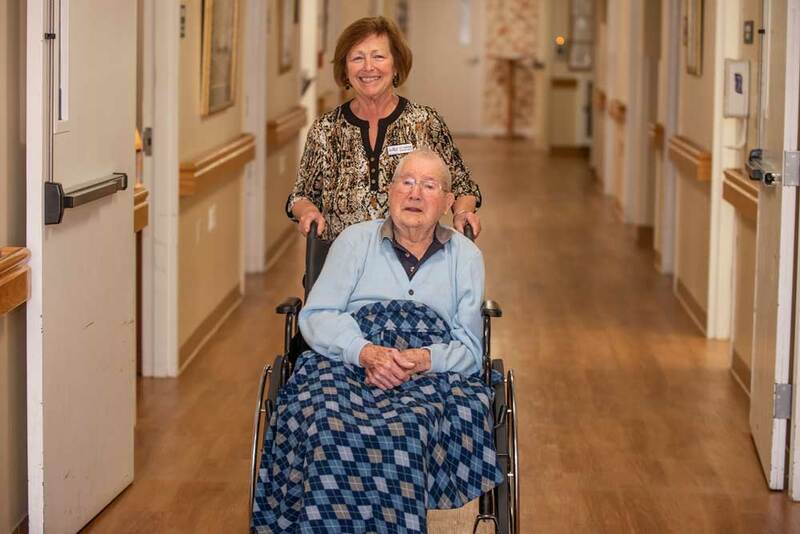 While it is often more cost-effective to have Medicare cover a stay in a rehabilitation facility, residents recover more quickly in the nursing unit where they are cared for by staff that knows them so we can make decisions that are best for them. The residents can enjoy their recovery with familiar staff while having meals with their friends in the dining room and participation in appropriate activities while they rehab. 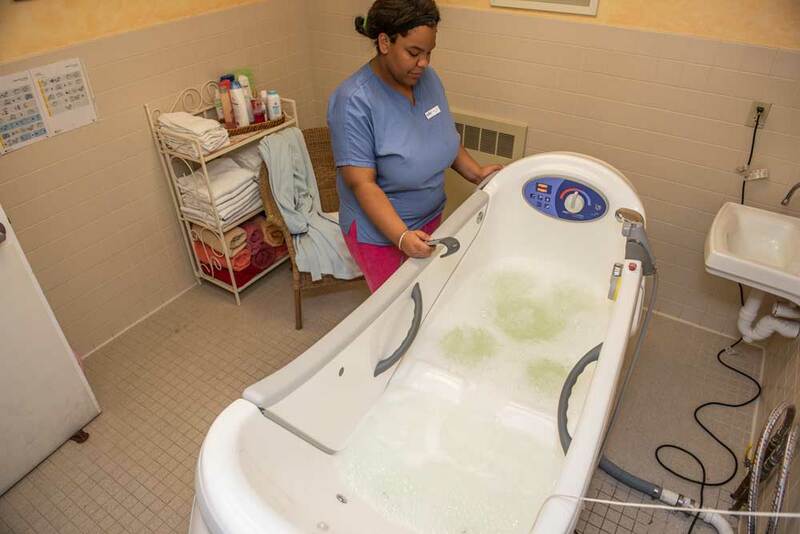 Because of this nursing wing, our residents are able to age in place and have the services available when they need them versus having to be alone in another facility to receive those services. In addition, a resident may have a brief illness or set back and can spend a few days in the nursing unit for extra attention from the familiar staff. 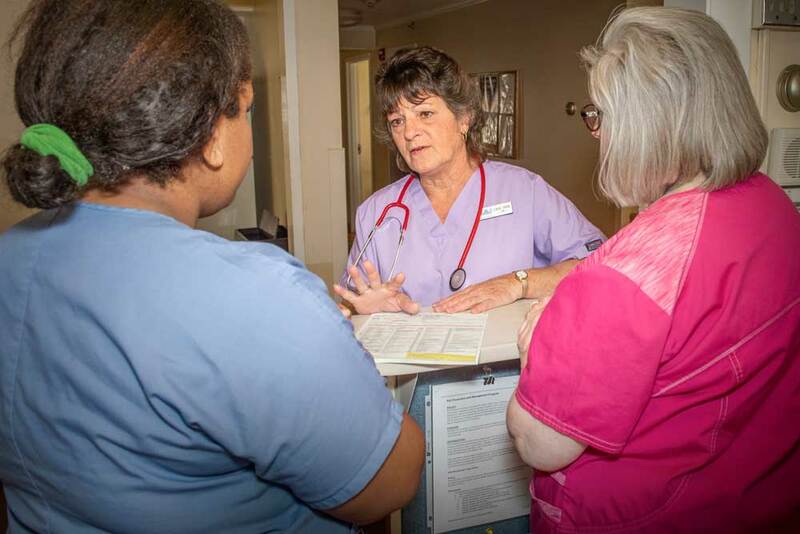 If a resident needs a permanent stay on the nursing unit an additional fee is charged. However, all required services are included. This rate is very competitive and is less than our competitors.